Arlington Heights police received a report about 4:49 PM Wednesday of a theft at Jewel-Osco, 1860 South Arlington Heights Road, Arlington Heights, IL. Police received a report that an unknown offender or offenders took a bottle of Olmeca Altos Plata Tequila valued at $23.99. The suspects entered the store separately and then proceeded to the liquor department together. Police say both suspects selected a bottle of alcohol and walked out of camera view. The crime is reported to have occurred on Wednesday, April 5, 2017 at 4:48 PM. 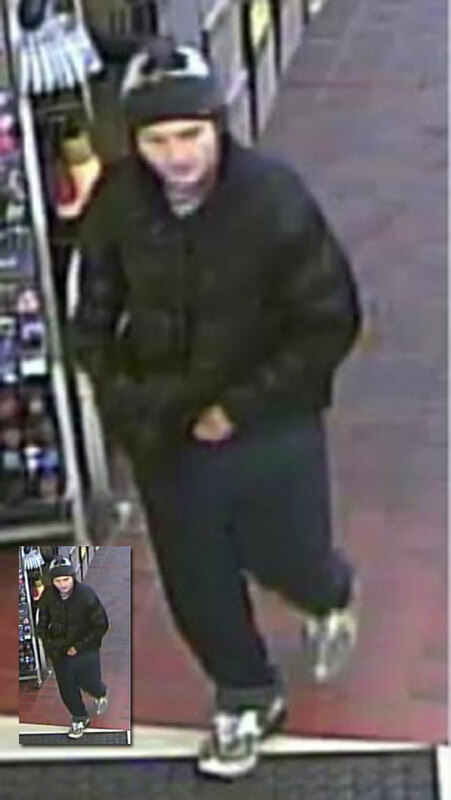 Retail theft Suspect #1 at Jewel-Osco (security image). 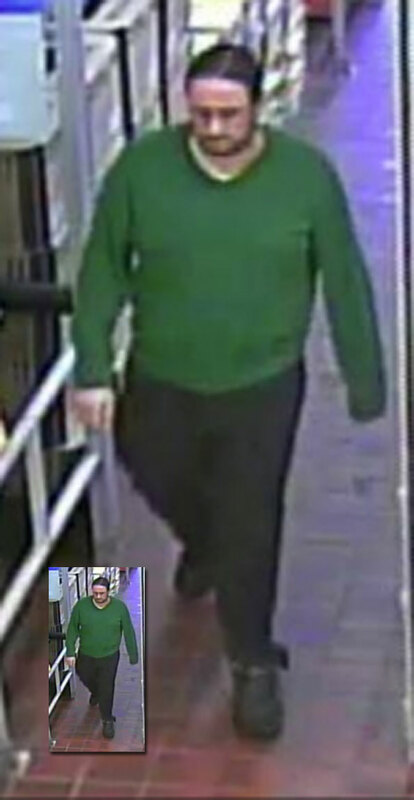 Retail theft Suspect #2 at Jewel-Osco (security image).